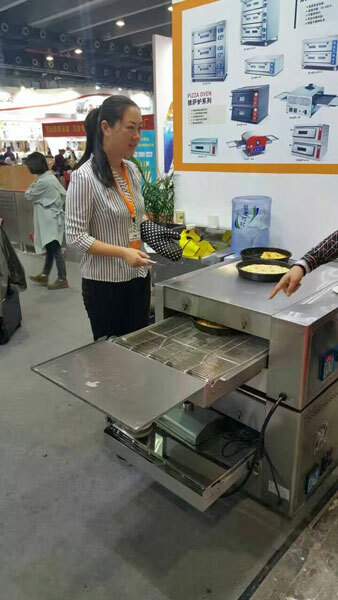 The 23th Guangzhou Hotel Equipment and supply Exhibition - China Foshan Nanhai Flamemax Catering Equipment Co., Ltd. The 23th Guangzhou Hotel Equipment and supply Exhibition is scheduled at China Import and Export fair Pazhou Complex, Guangzhou during December 12-14 2016. 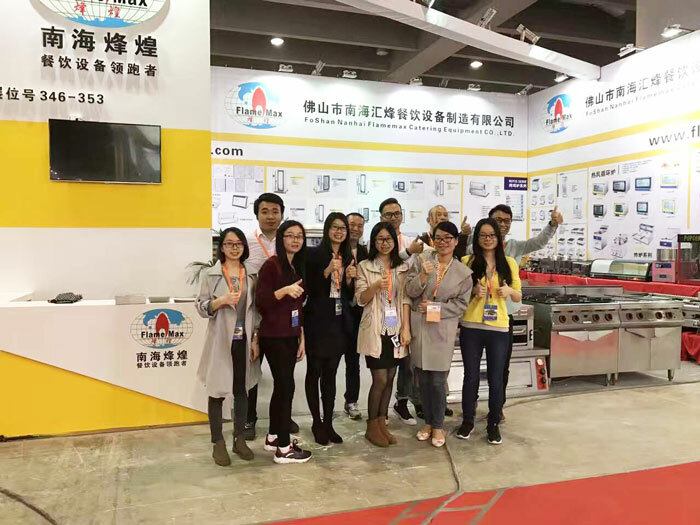 Since its foundation, after 22 years of persistent efforts and perspiration, Guangzhou Hotel Equipment and supply Exhibition has worked its way up and become one of the largest fair of Hotel Equipment and Supply industry in Asia. 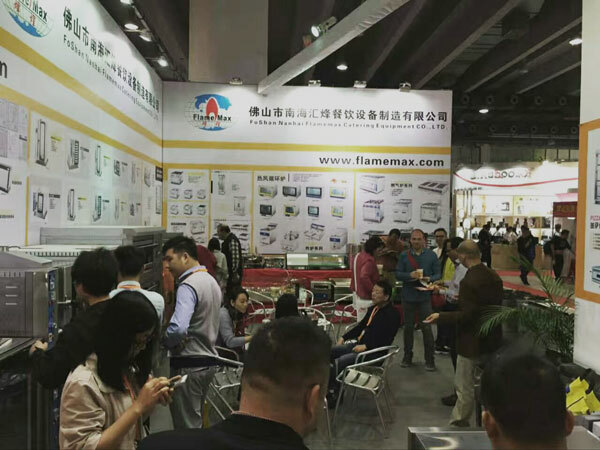 As a advanced and active kitchen equipment supplier, FLAMEMAX, participated this fair with great honor. 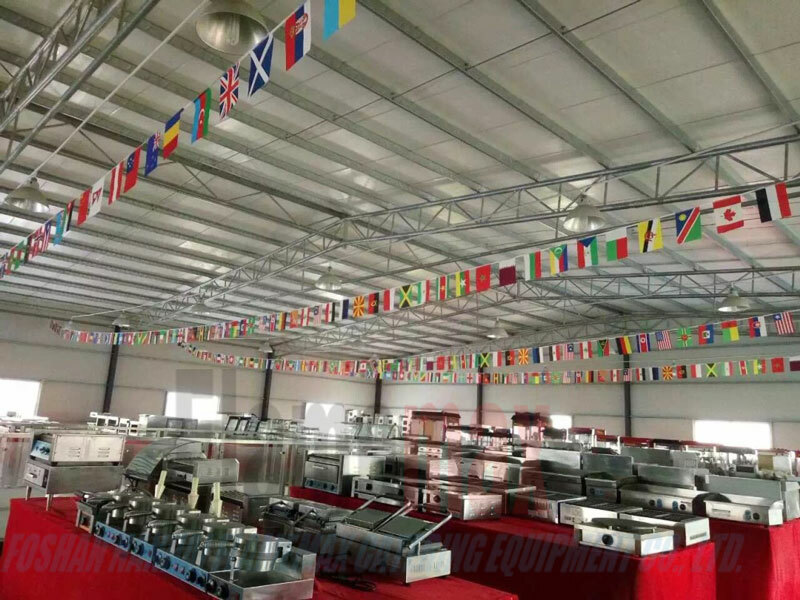 In this exhibition, our company not only attracted many domestic and foreign customers, but also access to the customer's high praise in the fierce competition for our company, high-quality products, competitive prices and professional service. Not only our customer, we enjoyed the exhibition too. We always long for doing better than best. And the fair is a precious chance for us. We talked to a lots of professional buyer all over the world face to face, knowing the newest marketing information. Besides that, we got some excellent advice from lots of communication . As a leading manufacturer in China, we never get vanity. We valued every reasonable and good advice. We keep improving ourselves step by step. Although making change is different for a company, we never feel afraid and will never give up improving.